As a studio teacher I believe it is important for bassoonists to profile cane with dignity! This means no counting of shims, experimenting with blade heights after replacement, and exact return of settings. This profiler was intended for studio use with multiple users, or that bassoonist who is eager to explore different thicknesses (easily!!) without worry of losing their original settings. teachers in and around the state of Kansas. of special interest. One is the art of playing high notes on the bassoon. 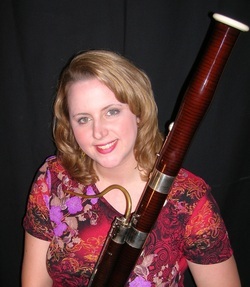 Please email or call me with your questions about the Maxwell Bassoon Profiler!